Sara Ali Khan and Kartik Aaryan- the two share a great deal in common. They are both two of the most rising stars in Bollywood, the year 2018 has been monumental in their lives and they two seem to share a mutual liking for each other. Ever since Sara has revealed her crush on Kartik, the media as well the Bollywood has been obsessed with these two and they have given us adorable moments to keep this obsession alive. Here are a few Kartik and Sara moments where they really made us wish that they become an item. 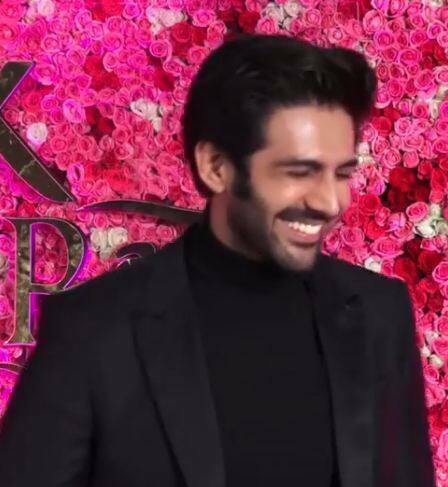 None of us were prepared for the candid confession of Sara in Koffee With Karan where she revealed her crush on Kartik Aaryan. From asking Karan to convey the message to Kartik to being all smiley and giggly at his mention, this was the moment where we started thinking of the two together. And, honestly, we have not stopped since. 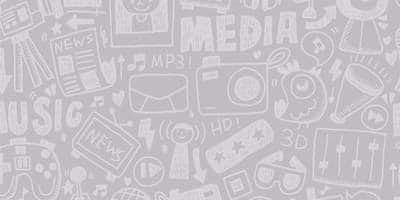 It was a sight to behold when the media people broke the news of Sara’s crush to Kartik. First he could not comprehend, then he blushed a bit and finally mumbled a few words where he expressed his desire to take Sara on a coffee date. While Karan Johar was the supposed cupid of these story, but it was ultimately Ranveer who gave this amazingly adorable moment possible. At an award show Ranveer brought these two together and in the video, he can be seen saying, ‘glad you two have met’ with that signature mischievous smile of his. We could not suppress our excitement when Sara and Kartik hugged. 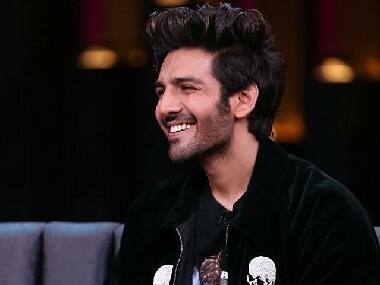 In his recent appearance on Koffee With Karan, Kartik made the most aww-worthy moment when he said that he is earning enough money to match Sara’s standard and will then take her on a date. Well, Kartik, if we are not wrong, Sara is smitten with your cuteness just like us, rest is immaterial. It was on the same episode, during the ‘Hey Karan, It’s Me’ round that the two gave us another sweet moment. Kartik called up Sara hoping she would take his call instantly, but he was visibly disappointed when she did not answer. But how could Sara miss a call from her crush. She called back immediately. Even though Kartik lost the round to Kriti, we are sure he was more than excited to have Sara call him back.